Discover where your talents, interests and goals could work best in a career with Campbell. Whether or not you're ready to apply, stay abreast of Campbell happenings on Facebook, Twitter, LinkedIn and Youtube. Our products include market-leading brands in countries around the globe... learn more by taking our tour. 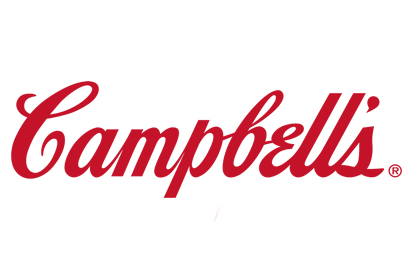 Campbell is more than the brands you know and love — we're a great place to grow a challenging, rewarding career. Visit our locations map for quick and convenient access to our offices and open jobs, and learn more about Campbell Worldwide!